KC Attorney Receives Honor Nick A. Cutrera was honored as one of the Best of the Bar for 2014. 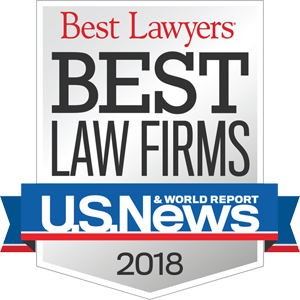 Each year, lawyers are asked by the Kansas City Business Journal to vote for their metro-area peers whom they consider the top KC attorney in the area. The Journal publishes the list of honorees each September….